1. 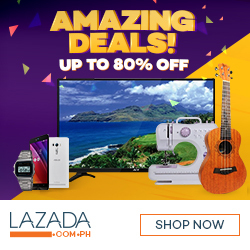 Customer purchases the Galaxy S8 or S8+ from July 11, 2017 to October 31, 2017 at the Official Samsung Online Store on Lazada. 2. Get the FREE Gear VR worth P5,099 bundled on your purchase upon delivery. 3. 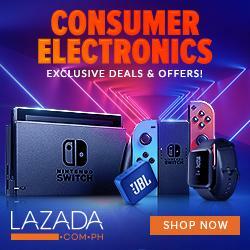 Promo is exclusive to Lazada purchases only.